Book an Appointment for a Free Estimate. Thanks to Buzz's Autobody-CSN, you won't have to worry about a hassle when you've experienced an automobile collision. 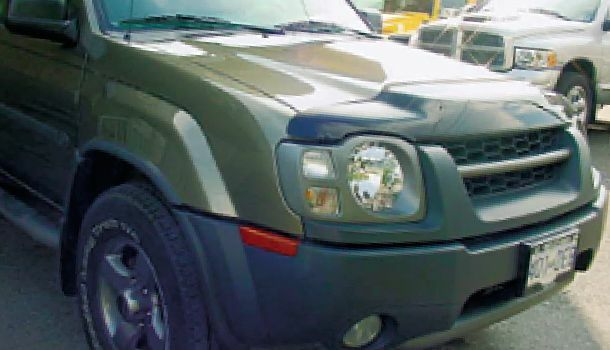 Whether you've experienced a minor fender bender or a more extensive collision, our facility has all the tools and experience needed to make your vehicle pristine again. 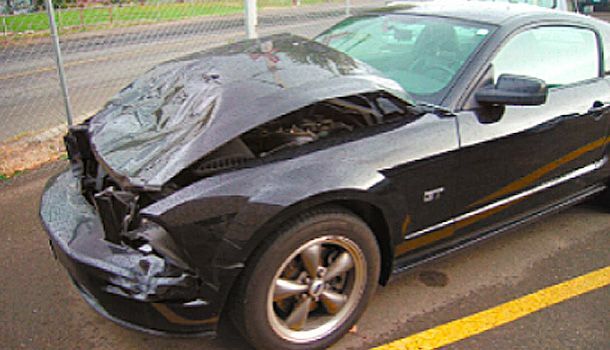 We can tackle any aspect of the collision repair process, including simple jobs like a little scrape, a parking lot dent, or windshield replacement, or a parking lot dent repair in Kamloops. 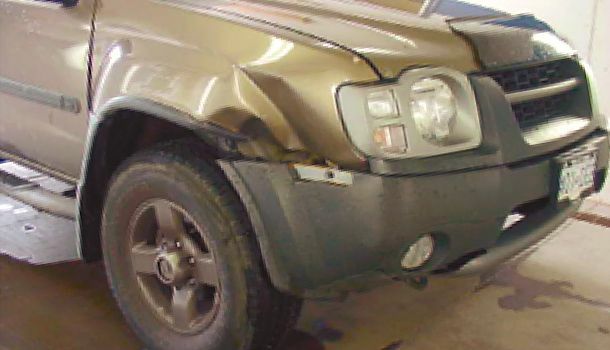 When we perform collision repair or general dent repairs in Kamloops, we don't just restore your vehicle to its pre-accident state. We want to make it look like new. So, if you need a body shop you can trust in the Kamloops area that specializes in collision repair and dent repairs, look no farther than Buzz's Autobody~CSN. We are an ICBC Accredited Express Repair provider, so we can assist you with ICBC claims at our facility in Kamloops. Come to us to have all your collision damages and insurance claims handled under one roof. 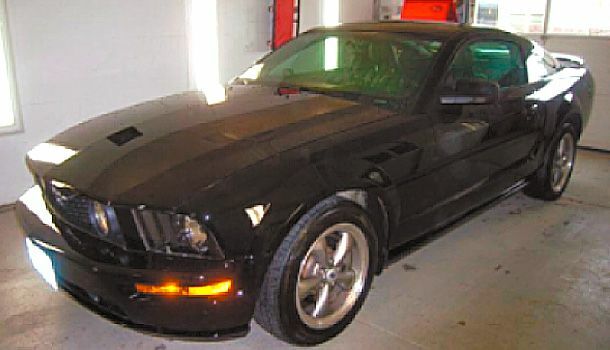 Additionally, if your car needs extensive repairs, we can set you up with a rental car at either Budget Rent a Car or Enterprise so you still have a way to run errands or get to work. We also offer courtesy cars when a rental car is not an option. Some conditions apply. Call us at 250-372-7511 or toll free at 877-372-7511 to schedule your express estimate at our Kamloops body shop for dent repair, winshield repair and more. Don't hesitate to contact us if you have any questions-we'll happily answer them and do what we can to make the situation as stress free as possible for you.